For industrial operations, these are points of interest that can greatly impact your operation, company and employees. This is one of the first places you should visit for information on national safety month. Includes links to resources for both members and non-members of NSC. You can also take “safe at work” pledge at the NSC site. 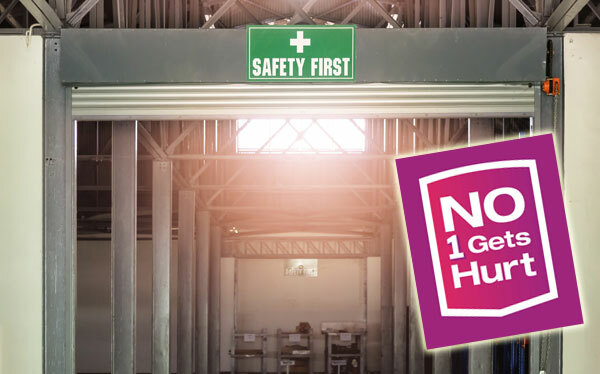 Lots of ways to help kick-start a culture of safety at your operation. See NSC’s work safety area. Although June is officially National Safety Month, and June 12 is National Forklift Safety Day, safe practices are a full time job. The organization, forethought and design that makes people safer tends to make the facility more efficient. This is particularly true for warehouses, manufacturing facilities, distribution centers and commercial facilities where machinery is in use, forklifts are running, and high ceilings or docks are common.